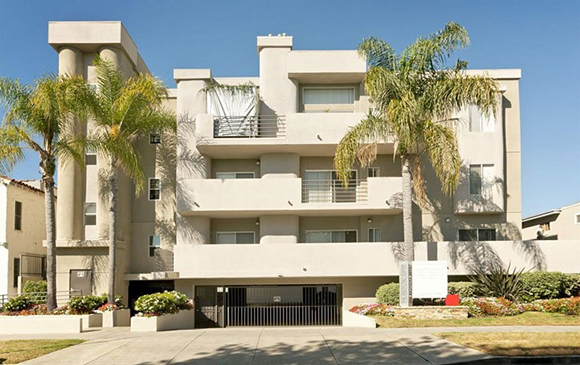 The Beverly Hills City Council earmarked $250,000 in funds for the implementation of the city’s new rent stabilization ordinance last week, much to the chagrin of landlords. Under the new ordinance, which was approved in January, annual rent increases are capped at three percent for tenants who are handicapped, over the age of 62 or under the age of 18. The new policy also requires landlords to pay relocations fee in the case of “no-cause” evictions and creates a registry of all 1,131 rental properties in Beverly Hills to track their conditions, the Beverly Hills Courier reported.